Conveniently located at 9301 East Shea Blvd. 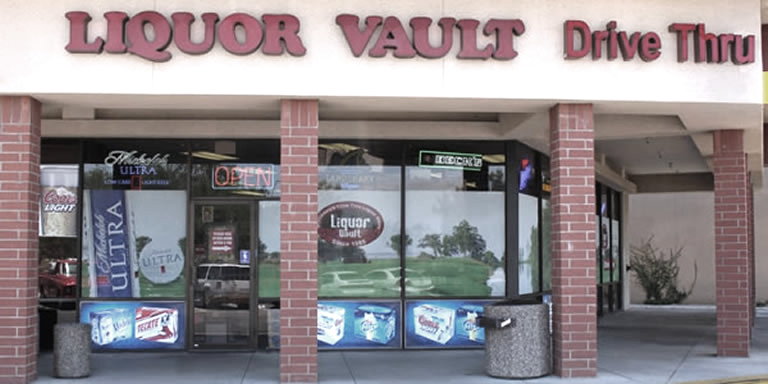 in Scottsdale Arizona, the Liquor Vault is set up for Drive Thru Liquor Sales. You never have to park your car or come on in. Since 1985 we have been here to make our customers needs a bit easier. Not enough time to get the party together? 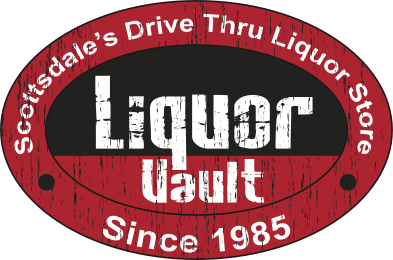 The Liquor Vault offers special delivery service for your special event or meeting to make your life easier! We are also happy to accommodate by having you pre-order your items and will have them ready for pick up at your convenience. The Liquor Vault specializes in meeting your needs for your special event as if it were our own. 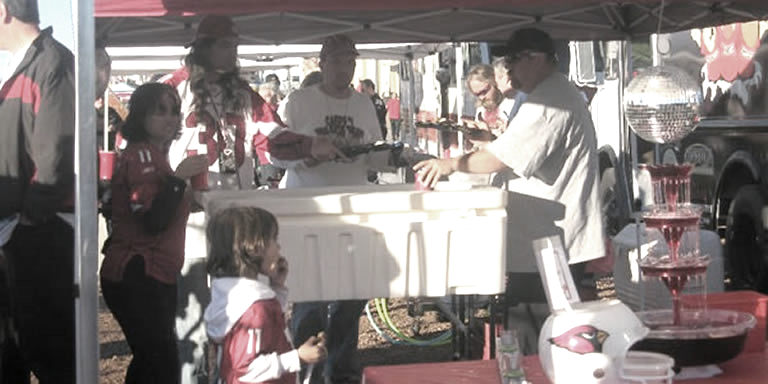 We service weddings, graduations, holiday parties, meetings as well as tailgating events. We offer everything from specialty bottles of wines and beers to mini liquor bottles as well as kegs. 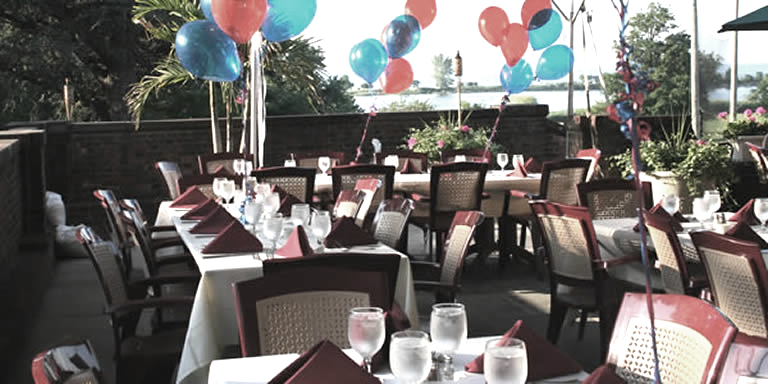 Our staff will tailor your event to your budget and make it spectacular! It's your big day and whether you are planning a small, intimate evening gathering, or a large-scale, all day party, Liquor Vault will make sure that your vision comes to life. 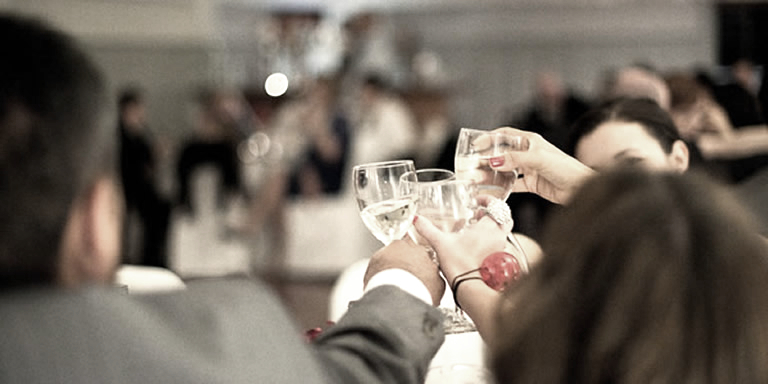 We provide a variety of alcohol options for weddings of all sizes. Because every wedding is different, we prefer to customize our services to meet your expectations. 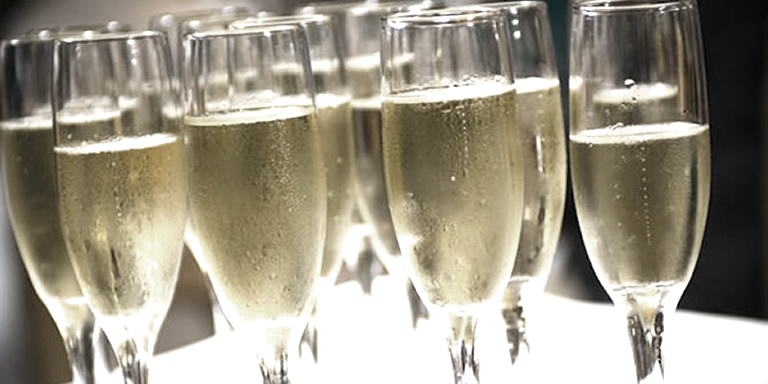 Let the Scottsdale Liquor Vault help you prepare for your next graduation party. We can help you custom tailor your event and supply keg beer, bottled beer, soda, mixed drinks and more. Call in to pre-order and we will have it ready for pick-up or we can deliver it to you. 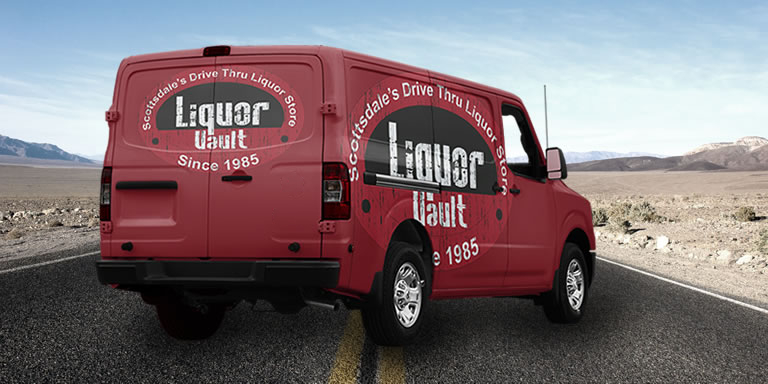 The Liquor Vault of Scottsdale Arizona is your number one stop for beer, wine, spirits and more for all your sporting event parties, tailgating events, NASCAR parties, golf outings, Super Bowl parties and more. Call in to pre-order and we will have it ready for pick-up or we can deliver it to you.